In a Nutshell… this powerful, sleek and conversion oriented WordPress shopping cart plugin allows you to sell any type of digital products and services from your WordPress powered site securely with complete automation. 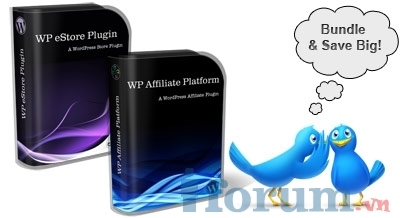 Your customers will love the hassle free checkout experience offered by the WP eStore Plugin. Once you set it up, the whole process (the buying, payment verification, and the delivering of the product(s) without revealing the real URL of the product) works on auto-pilot.